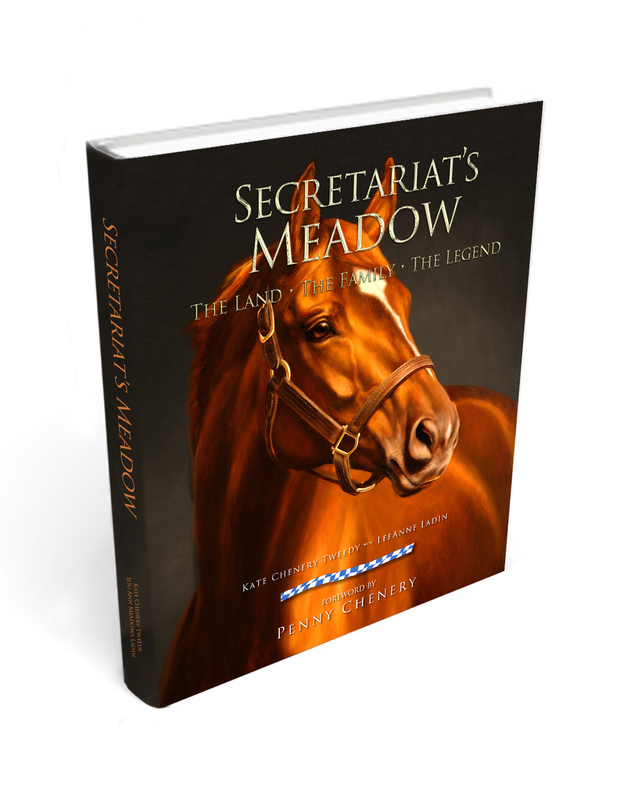 While we have featured many of Secretariat’s descendants on our website and Secretariat’s Meadow Facebook page, we were overwhelmed by the enthusiastic response to our recent Facebook posts about Secretariat’s ancestors. Therefore, we’re going to devote our blog to this topic for awhile. We’ll start with Nearco, Secretariat’s paternal great grandsire, since this photo of him sparked a surge of interest when we posted it. It shows Nearco being led out of his specially built bomb shelter at Beech House Stud in Newmarket, England during World War II. The photo was taken in 1941 by the noted equine photographer R Anscomb. That the stallion merited his own bomb shelter speaks to his enormous importance in the world of Thoroughbred breeding. Nearco (1935-1957) stamped his place in history as one of the most prepotent and influential sires of the 20th century. He was also one of the most successful racehorses of his era, undefeated in 14 races. His victory in the Grand Prix de Paris in 1938 was called his crowning glory. Nearco was bred and raced by one of the most successful and influential horsemen of his time, the renowned Federico Tesio of Italy. Tesio, a breeder and geneticist, held views that were often contrary to the prevailing wisdom of the day. He would frequently purchase less “fashionable” mares and stallions because of something he discerned in their pedigrees. Many times over, his unorthodox formula produced international champions. Mussolini and the looming threat of war curtailed Nearco’s time in Italy with Tesio. In 1938, Tesio sold Nearco to Martin Benson of Beech House Stud in England. The stallion went on to produce the winners of some 657 races. Some of his most famous progeny include Nasrullah (sire of Bold Ruler and grandsire of Secretariat), Nearctic and Royal Charger. Reportedly over 100 of Nearco’s sons have stood at stud around the world. Blood-Horse Magazine’s list of the Top 100 U.S. Racehorses of the 20th Century includes several Nearco descendants: Secretariat, Seattle Slew, Bold Ruler, Nashua, Ruffian, Northern Dancer, Riva Ridge and Fort Marcy. While Secretariat’s lineage traces back to Nasrullah, Riva’s traces to Royal Charger. Royal Charger sired Turn-To, who sired First Landing of Meadow Stable, a champion handicap horse, who then sired Riva Ridge out of the Meadow mare, Iberia. Turn-To also sired Sir Gaylord of Meadow Stable, who was out of Somethingroyal. (She, of course. 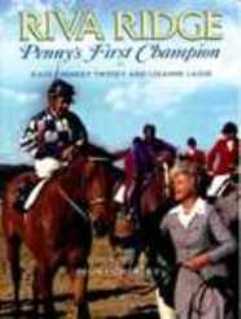 gave the world Secretariat when she was mated with Bold Ruler.) Sir Gaylord, a strong Kentucky Derby favorite in 1962, broke his sesamoid before the race and was retired. 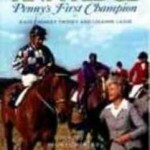 However his son, Sir Ivor, won the Epsom Derby and became British Horse of the Year and an important Thoroughbred sire. Thus, the influence of Nearco was surely felt at Meadow Stable and far beyond. Secretariat, who sired 653 foals, and Riva Ridge, who sired 359 foals, continued to perpetuate his remarkable bloodline. Next on the Ancestors Series: Nasrullah, the Irish Rogue. This entry was posted in Uncategorized and tagged Meadow Stable, Nasrullah, Nearco, Riva Ridge, Secretariat, Secretariat's Meadow by admin. Bookmark the permalink. I was always interested knowing about the lives of Secretariat’s ancestors. I spent a long time looking for information on them which was difficult to find so it took a long time. The information I did come up with was so fascinating that it opened up another element making Secretariat’s life story even more fulfilling and complete then it already was. I still can’t believe that there are so many top notch horses in Secretariat’s pedigree. It is such fun to compare pictures of Secretariat to his ancestors looking for parts of him that would resemble something in these magnificent horses; not only in physical appearance but in his eye gaze, attitude and such. And, their life stories make reading as well. I felt I had a find of the century learning that Discovery was a chestnut and also wore blinkers. Pictures of him strutting are reminiscent of Secretariat’s strut in the postparade of the Preakness to me. 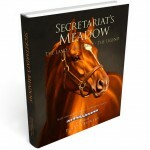 I was hoping that a section on Secretariat’s ancestors could be included in the Secretariat’s Meadow web site just as Secretariat’s descendants have a section there on a permanent basis. I feel their stories deserve to be known because of their contributions to Secretariat as well as their own importance to racing. The first biographical sketch on Nearco is a great start to the series to follow. 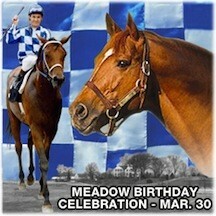 I hope that eventually all can be saved permanently on the Secretariat’s Meadow website. Thank you so much for this and future biographies to come.